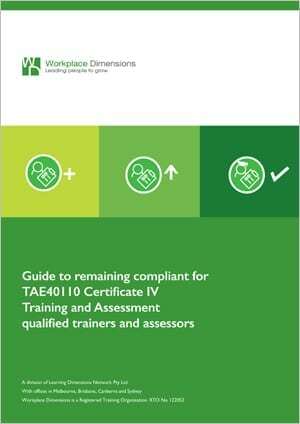 The 1 April deadline is nearly here for TAE40110 qualified trainers countdown to compliance. By 1 April 2019, each of your trainers qualified with the TAE40110 Certificate IV in Training and Assessment will need to have taken action to stay compliant under the national training regulator, ASQA. Our public programs division Workplace Dimensions offers the required units in a face-to-face program in Melbourne, Sydney, Brisbane and Canberra. We can also run custom programs for your organisation or group of trainers subject to minimum numbers. Visit the Workplace Dimensions website for dates and locations. 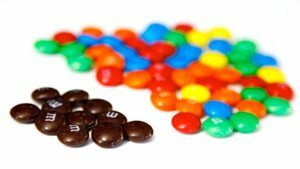 What Do Van Halen & Brown M&M’s Have To Do With Safety? There’s a long tradition of musicians and actors adding in absurd demands in their performance contracts just because they could. For years this clause was seen as a frivolous and ego-maniacal expression of the rock and roll lifestyle. 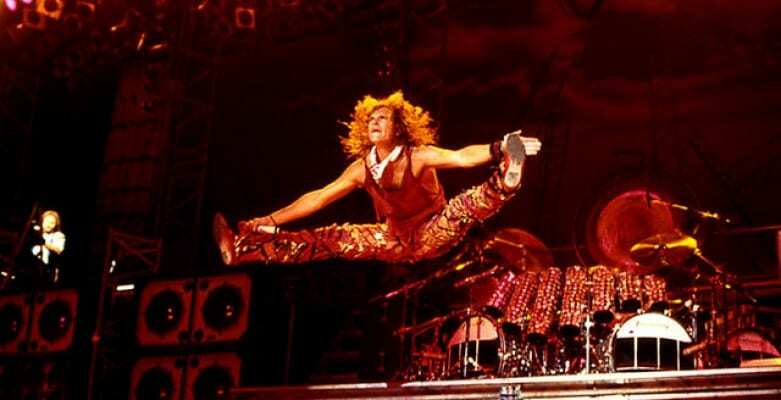 In his book, Crazy From the Heat, original front man David Lee Roth explains that the request was actually a quick safety assessment. 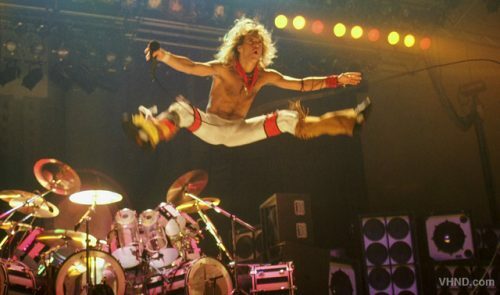 With tonnes of stage equipment, high powered electronics, pyrotechnics and large crowds, the humble brown M&M was a warning signal to see if the stagehands had been paying attention to each detail of the written contract to ensure the safety of the band, crew and audience. 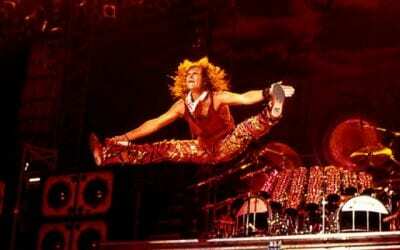 “Van Halen was the first band to take huge productions into tertiary, third-level markets. We’d pull up with nine eighteen-wheeler trucks, full of gear, where the standard was three trucks, max. And there were many, many technical errors, whether it was the girders couldn’t support the weight, or the flooring would sink in, or the doors weren’t big enough to move the gear through. The contract rider read like a version of the Chinese Yellow Pages because there was so much equipment, and so many human beings to make it function. Ready to train your people in hazard identification and risk management? 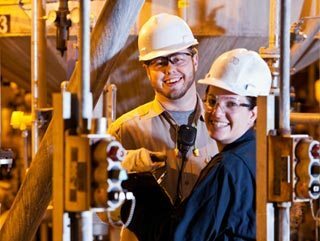 We have a range of programs that will train your people in hazard identification and risk management which we can tailor specifically to your industry organisational needs. 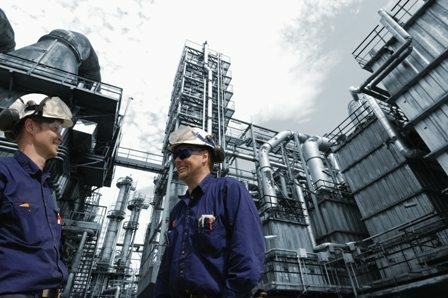 Risk Assessment including hazard identification, risk analysis. This program helps you identify and describe the difference between a hazard and a risk and introduces a way of thinking about hazard identification and risk management as an everyday activity. It enhances the skills and capabilities of leaders in the areas of hazard identification, risk analysis and identification, and how to implement appropriate risk controls. This program gives participants the mind set and skill set to undertake or assist in incident investigations, including how to identify and ensure all evidence and facts related to an incident (or near-miss) are understood, sequenced and analysed. Coach others to use best practice safety thinking when investigating near misses, high potential incidents and other critical events. This program develops your skills to determine the requirements, protocols and processes of managing a post incident response, including leading others to gather evidence effectively, identifying the real causal factors of an incident, corrective and preventative actions and overseeing appropriate reporting, monitoring and reviews. Many employees will at times feel that they are not coping well at work for a variety of reasons. Some of these employees will experience some degree of stress as a result. 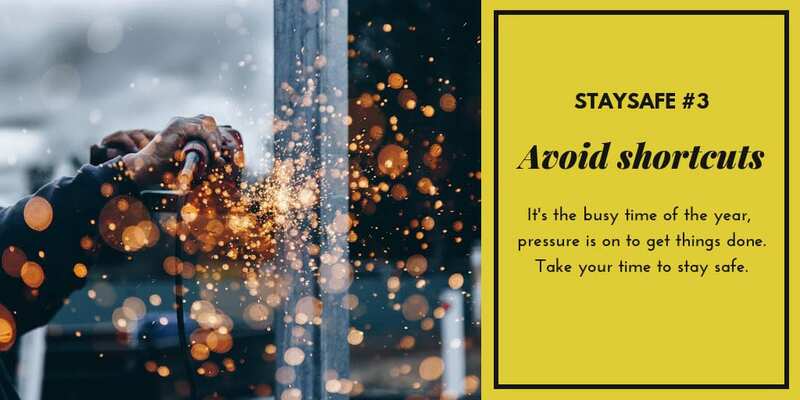 While many people have strategies to deal with these situations, work-related stress becomes a concern where it is intense or sustained for such a time that it causes ill-health, psychological injury and workers’ compensation claims. Where significant numbers of employees experience the effects of stress at work, the problem can assume organisational proportions. Stress that has such harmful effects is now being recognised as a major workplace issue with significant costs for organisations, individuals and their families. 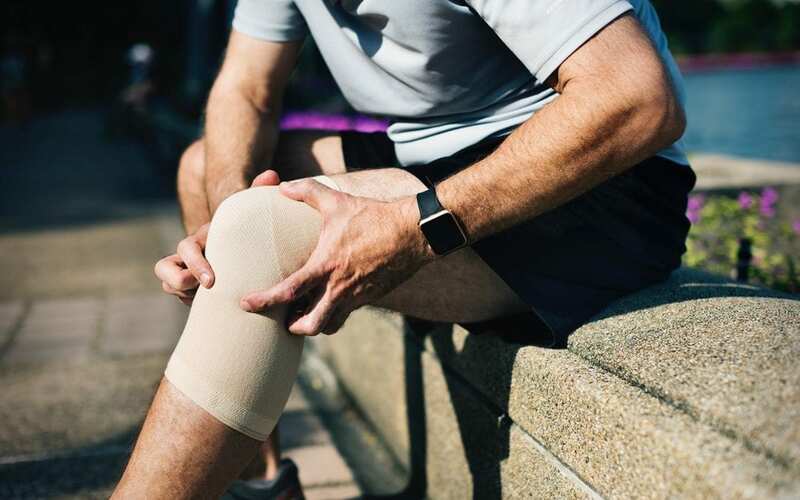 The factors that contribute to a psychological injury are many, and different prevention strategies may be required, depending on the factors prevailing in the particular organisation, workplace or work team. This publication from Comcare provides information to assist Australian government organisations to design and implement strategies to manage work-related stress and prevent psychological injury. It provides information on the major causes of stress and psychological injury. It also covers evidence-based interventions for minimising the adverse impact of these factors, as indicated by international and Australian research and analysis of Comcare claims data. Comcare recommends that agencies adopt a systematic and structured approach to occupational health and safety (OHS) risk management. 1.Identifying the sources of potential harm to employee health and wellbeing. 2. Systematically assessing the risk of employees being harmed. 4. Monitoring and reviewing the implementation and effectiveness of interventions against agreed performance indicators and targets to ensure continuous improvement. With the festive season approaching, making sure everyone remains safe becomes even more important. 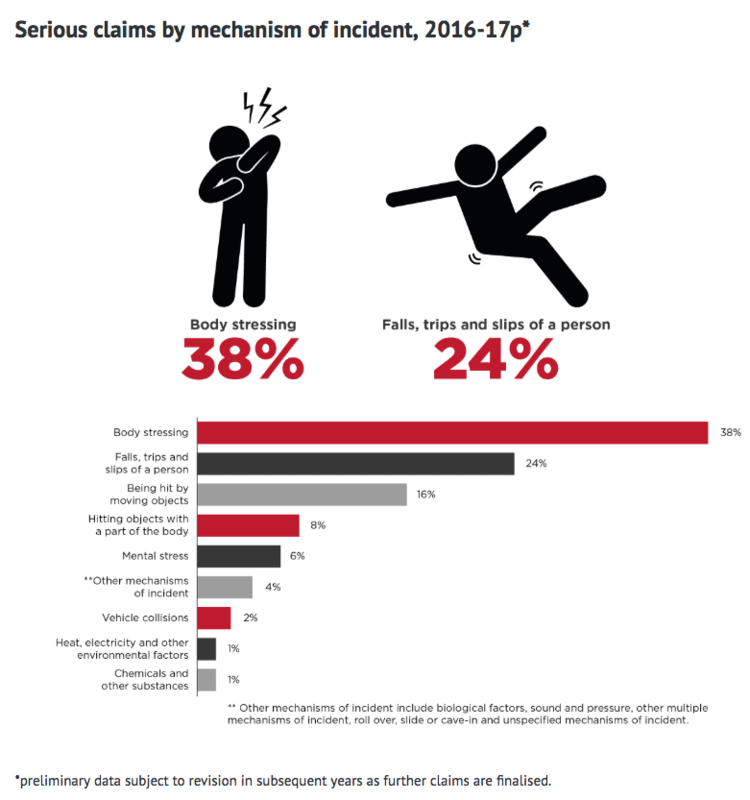 When people are most tired from the year that’s coming to an end, Australia typically sees a spike in workplace accidents and incidences. Serious incidences can leave families, friends, colleagues and communities devastated instead of celebrating the end to the year and the summer holidays. Everyone is responsible for safety, but if you’re a leader, it’s is a great time to reflect on the roles and responsibilities of your managers, supervisors and employees to prioritise safety during this period. With increased trading hours and activity, coupled with closing deadlines, shortcuts might be taken that increase the chance of injury. Regardless of your role, follow our 6 Christmas safety tips to stay safe during the festive season. Welcome to the silly season. With the dash to the Christmas holidays, you’re sure to have a full social calendar filled with end of year events. You might also be feeling the stress of tying projects up at work. By planning out the next few weeks, you can properly allocate time and leave a buffer for when things don’t go to plan. You’ll get visibility on what you need to do, by when, and know where you may be stretching yourself too thin. 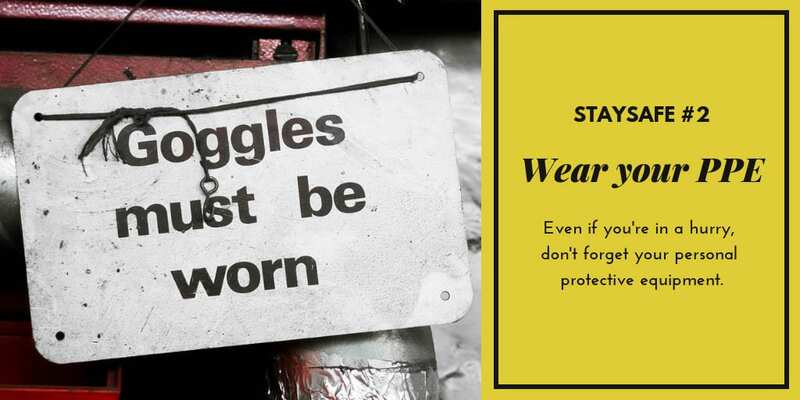 While many workers appreciate the necessity of wearing personal protective equipment (PPE) while at work, even if you’re in a rush to get things finished, you must wear your personal protective equipment. Not wearing PPE can be catastrophic for both you and your employer. Some health problems take years of exposure to develop and by the time you understand the risk, it could be too late. 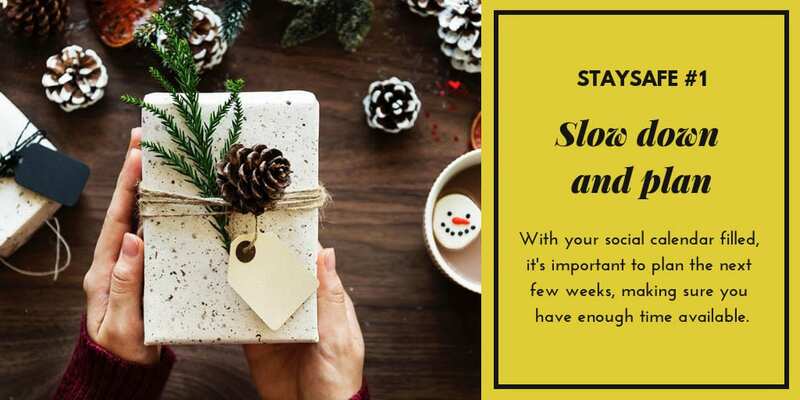 A main reason for so many workplace incidences occurring in November and December is the rush most of us are in to complete things before year end. Because we’re under time pressure, we are more likely to cut corners. Cutting corners is workplace behaviour that can easily result in serious injury. By skipping or avoiding steps important to a task, in order to complete the task sooner, you can dramatically increase your safety risk. Many people feel exhausted, just living their life. By asking for help, you can lighten your load a little. 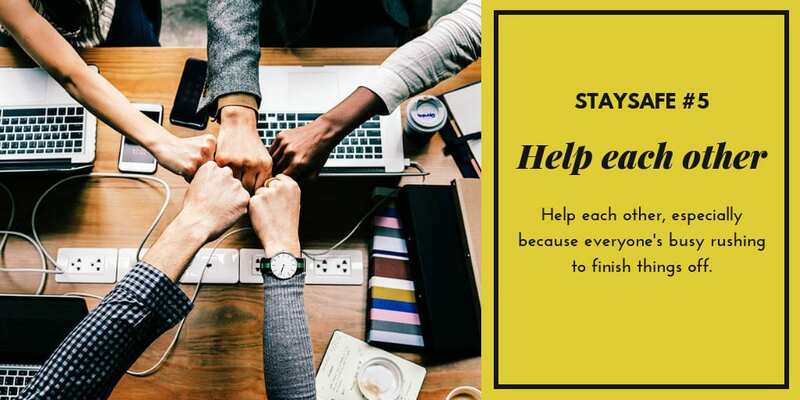 Asking for help when you need it delivers you with real benefits including relationship and network building, happiness giving, stress relief and overall better health and improved productivity. Further to the theme of asking for help, it’s important to help each other. By working as a team, you can increase collaboration, lessen individual workloads, thus reducing individual stress, and improve productivity. Two or more people can share the problem solving, finishing off difficult tasks and brainstorm creative ideas. 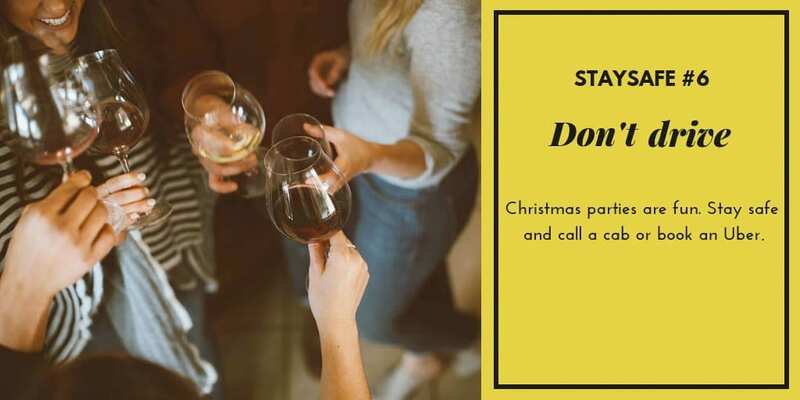 It’s the season of Christmas parties, and the best way to make sure everyone remains safe, is to be careful how you handle alcohol, make sure everyone has transport to get home safely, and everyone looks out for each other. You also need to make sure that any party venues are free of hazards that could lead to an accident or injury. 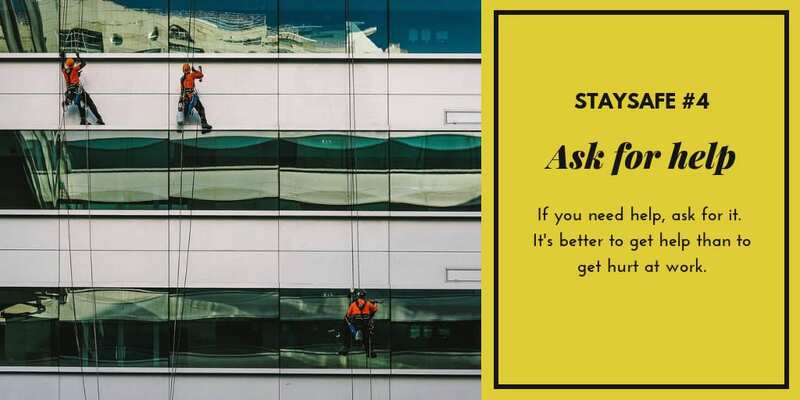 If it’s a work function, Section 19 of the WHS Act requires employers to ‘take all reasonably practicable steps to protect the health and safety at work of the employer’s employees’. This includes undertaking risk assessments and putting suitable risk controls in place to reduce or eliminate any risk associated with the function or event. Employers should also set clear boundaries for employee’s behaviour at work related functions, set clear start and finish times for functions and have developed and communicated an internal policy addressing the responsible consumption of alcohol. If you’re a leader, read more about your WHS responsibilities when it comes to work social functions here. Typical body stressing injuries include muscle strains, back conditions, and tendonitis/tenosynovitis. Some work practices involving lifting, sustaining postures, and using repetitive movements may increase your risk. Recent research found that stress in the workplace may also directly influence your risk of body stressing injury. Take regular breaks. Move around, especially if you have a sedentary job. Seek assistance to establish a safe working environment. Contribute to safe working practices by talking to your manager. Talk to someone early if you are feeling the symptoms of body stressing. There are excellent resources online. For example, you can download this handy Comcare guide to preventing body stressing injury. Download the Comcare guide to preventing body stressing injury. Ready to transform your safety culture? Internationally on +613 9510 0477 or use our contact form.